Dr. 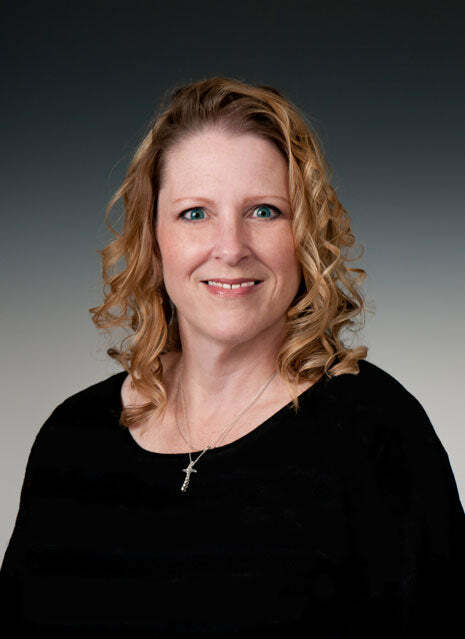 Moon is a Board Certified Nurse Practitioner with more than 20 years of experience. She completed her Master of Science in Nursing, and then completed her Doctorate of Nursing Practice. Her vast experience includes weight loss management, preventative health, cancer screening, chronic disease diagnosis and management, urgent and primary care. Patient's describe Dr. Moon as "caring, compassionate, genuine, and extremely smart.” Dr. Moon is uniquely qualified, having both managed a successful weight loss program and losing a significant amount of her own weight, to counsel and support patients. Dr. Moon's goal is to create a relaxing and understanding environment for each one of her patients. Dr. Moon is married to a retired marine, and she has one son. Her hobbies include horseback riding, music, reading and most outdoor activities.